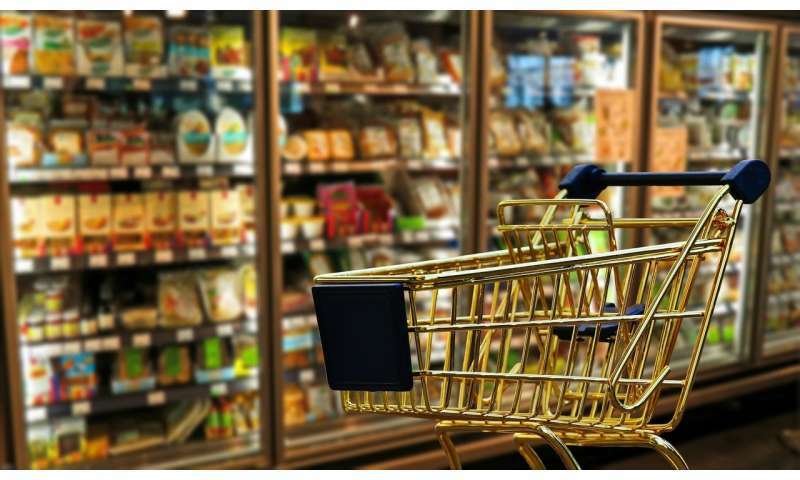 Most consumers trust supermarkets more than online-only retail giants such as ASOS, according to new research from Monash University released today. The first annual Monash University Business School's Australian Consumer, Retail, and Services (ACRS) Consumer Retail Trust Index 2018 found consumers see online retail and discount variety stores as the least trustworthy of the retail industry. "Surprisingly, despite the e-commerce and online shopping boom, the least trusted retail sector was online-only retailers who were rated well-below their retail counterparts," according to Paolo De Leon, Research Consultant at the ACRS research unit with Monash Business School's Department of Marketing. "Unlike with the retail industry overall, when it comes to clothing retailers, communication and products are also key in driving trust. This differs again for supermarkets, where we saw trust in information security emerge as important." With current fears around computer hacking and data breaches, customers want to be reassured that the data they provide as part of their local supermarket rewards scheme is secure. But this didn't translate to clothing, footwear and personal accessories retailers where key trust factors are communication and products, rather than data security. More than 630 Australian consumers took part in the study survey which asked them to indicate their faith in several retail businesses to do what is right. Ratings of trust were also collected in automotive, food and beverage, media and entertainment, and financial services business for comparative purposes. The research shows that Australians valued five key retail trust attributes: employees, store presentation, product quality and innovativeness, communications and information security. While retail stores and their employees are key when it comes to trust in the overall retail industry, these weren't necessarily influencing factors of trust in specific retail sectors. Dr. Eloise Zoppos, Senior Research Consultant at the ACRS research unit, said this research highlights the need for retailers to understand the factors driving consumer trust – which can then help to refine their business operations, including marketing campaigns and communications strategies. "Our research found that trust has a strong impact on loyalty and likelihood to recommend, including the Net Promoter Score – a tool used to gauge the loyalty of a firm's customer relationships," she said. "Trust varies greatly by retail sector. Brands and retailers need to know their trust drivers and which trust levers to pull, as it's only after that point that an effective trust building strategy can be developed."